Home | Conference Room, Audio and Video Installation Manhattan | h323HD, Inc.
h323HD, Inc. is an audio and video design and integration firm specializing in video conference, infrastructure, design, installation, configuration, onsite and remote support, and much more. Not sure where to start? Let’s us design the perfect A/V system from scratch! Control touch panel programming, integrated lighting, seamless video integration, and more. Streamline your company’s communication with the perfect conference room from h323HD Inc. Achieve the perfect home entertainment setup with professional help from h323HD, Inc.
View your home anytime and anywhere with HD day & night vision security cameras. Experience a new level of home automation and convenience with the touch of a button. Face-to-face client meetings and your favorite tv shows have never looked or sounded better with the help of h323HD, Inc., New York’s preferred audiovisual solution provider. 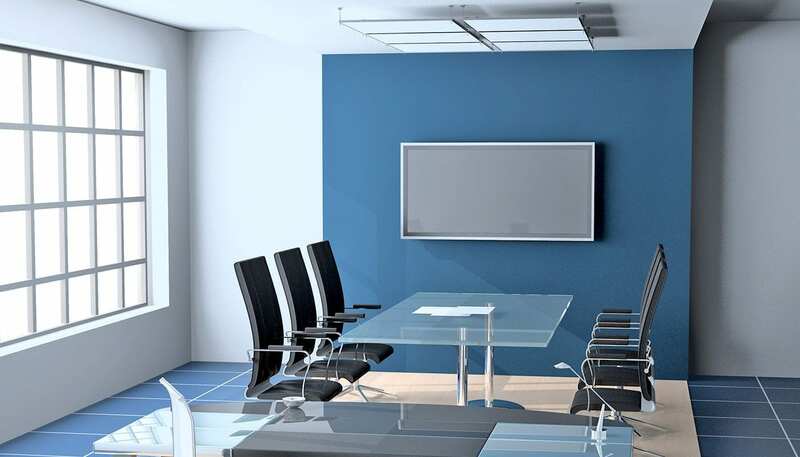 We specialize in designing, installing, and supporting state-of-the-art audiovisual systems for corporate conference rooms, board rooms, classrooms, home living rooms, and more. We take pride in our work at h323HD, Inc. and all of our audiovisual technicians have over 25 years of experiencing in a/v and video conferencing design and integration. Harness the power and experience the convenience of advanced audiovisual technology with h323HD, Inc. today! 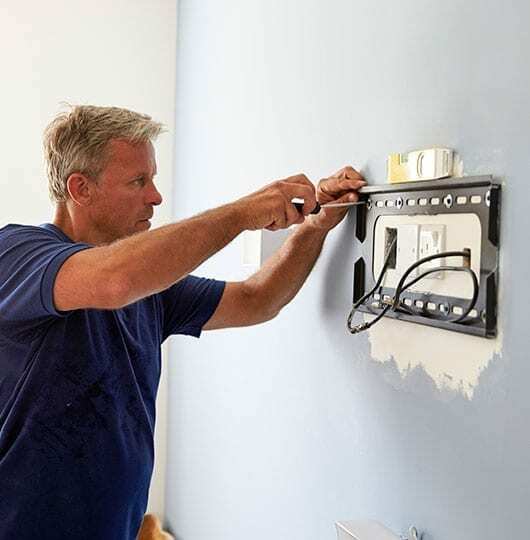 We provide customized audiovisual solutions to homeowners and businesses across the greater New York City community, including Manhattan, Bronx, Brooklyn, Queens, Staten Island, Yonkers, Hackensack, New Rochelle, and beyond.